Natural Charcoal There are 6 products. 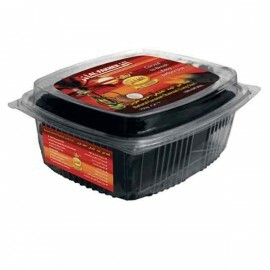 Natural shisha charcoal has no chemicals added and therefore makes your shisha taste better. They take around 5 to 10 minutes to ignite, but are worth the wait. 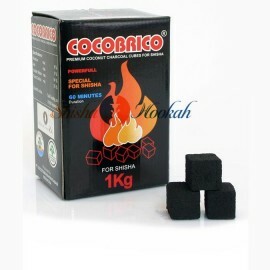 We sell finest Exotica shisha charcoal is square shaped fingers that will not roll off your shisha bowl. Long lasting and completeley odorless. Used in many top shisha bars and at home for personal use. 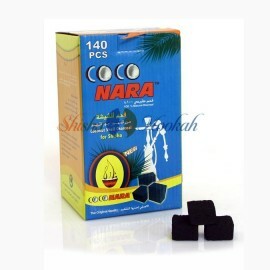 We have available to buy hookah charcoal brands like Coconara, Cocobrico, Al Fakher and Chronic Hookah for sale and are made from 100% natural coconut shisha charcoal. 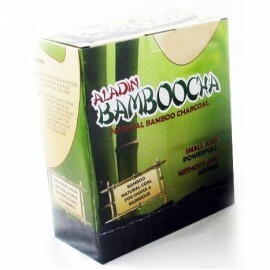 Bamboocha coals are made from 100% bamboo wood.